Christina Aguilera, Blake Shelton, Gwen Stefani and more: See which music industry notables have put their talent to use as coaches on NBC's hit show "The Voice" since it premiered in 2011. NBC confirmed that Kelly Clarkson will occupy a red, swivel chair as a coach for the show's 14th season. 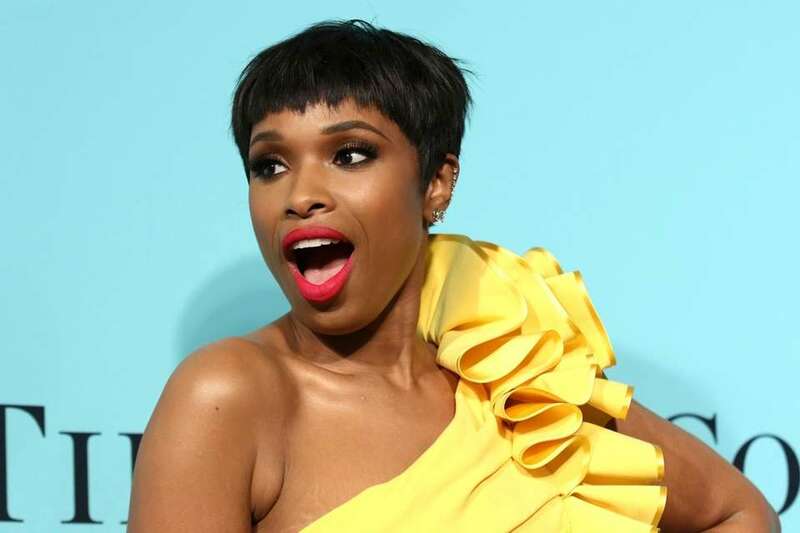 Jennifer Hudson will serve as a coach on the 13th season of "The Voice," NBC announced Wednesday, May 10, 2017. Alicia Keys occupied a red, swivel chair as a judge for the 11th season of "The Voice." Miley Cyrus served as a judge on NBC's "The Voice" during its 11th season. Christina Aguilera became the first female coach on "The Voice" to have a winner on the show when Alisan Porter was crowned the season 10 winner. Aguilera became a judge in season one before taking a hiatus between season three and five. She left again after season five, taking a two season break during which she got engaged and gave birth to her daughter, before returning again for season eight. Gwen Stefani would joined "The Voice" in 2014 as a coach for its seventh season. She returned to the show again as a coach in season nine. Pharrell Williams began to occupy the big, red swivel chair on the singing competition's seventh season. Williams remained a judge through season 10, but left before season 11. Blake Shelton has been a mainstay on "The Voice" since its first season. 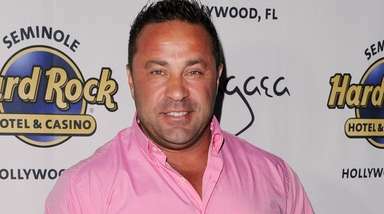 He has coached five winners throughout his time on the show. Adam Levine has also coached "The Voice" since its debut. He has coached three winners on the show. 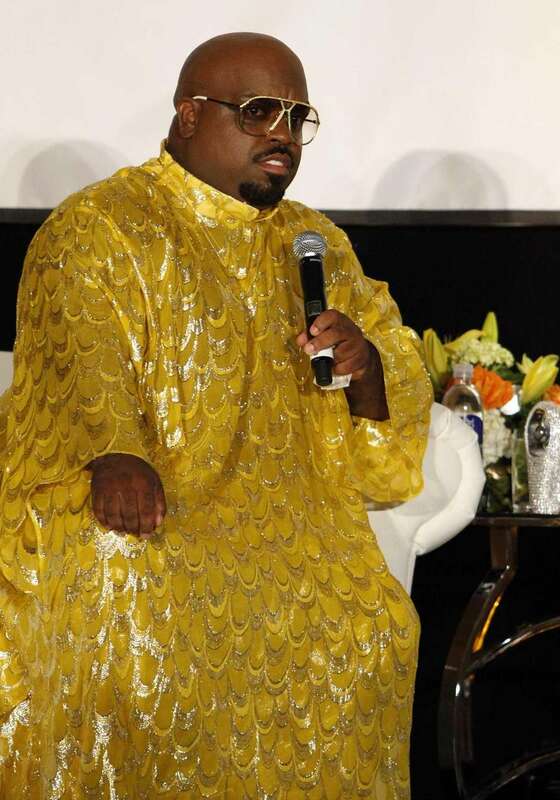 CeeLo Green was part of the original panel, but left after season three. He returned for season five, but hasn't been back since. Green made a brief re-appearance in the season 10 finale for a duet with finalist Hannah Huston. 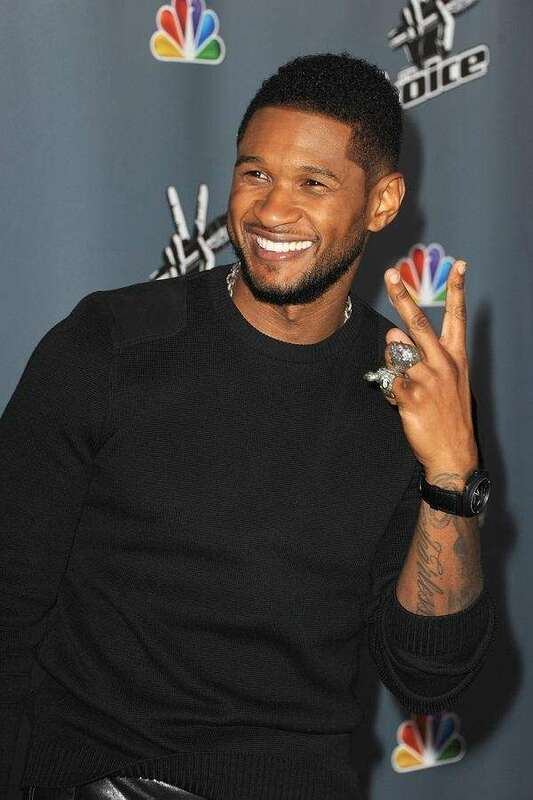 Usher coached on seasons four and six of "The Voice," in CeeLo Green's absence. He hasn't since returned as a judge. Shakira coached on seasons four and six, replacing Christina Aguilera. 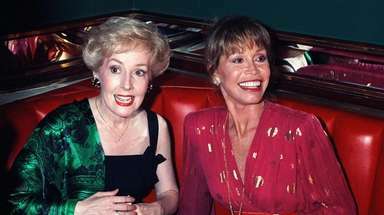 She also hasn't returned as a judge since her two-season stint.